You want Godaddy’s auction data? It’s here every single day. Travis tracks anything that is on this list and posts the results sodomain investors can learn. Yes its only names on the list but at the time I write it includes everything with a bid. Sure its not complete and it’s not in downloadable form, but its a really good way to see what sold and for how much. Anyone could do it. All you need is an API and write some code. Easy peasy. It’s public for everyone to see. Of course they aren’t giving out API access anymore so unless you already have an account like Travis and Namebio and many others who are bidding against you, you have to manually do everything like a peasant. In all seriousness. I feel that data is important and we share it. I hope people are getting something out of it and according to our traffic numbers about 500-600 people a day are. If you’d like to see more or something else let Travis know. He might be able to help as long as it doesn’t break Godaddy’s TOS. Here are today’s names. Make sure to click on the names to see the current price and to help DSAD keep on keeping on. A site where honest citizens who find a bag of weed can return it to it’s rightful owner. 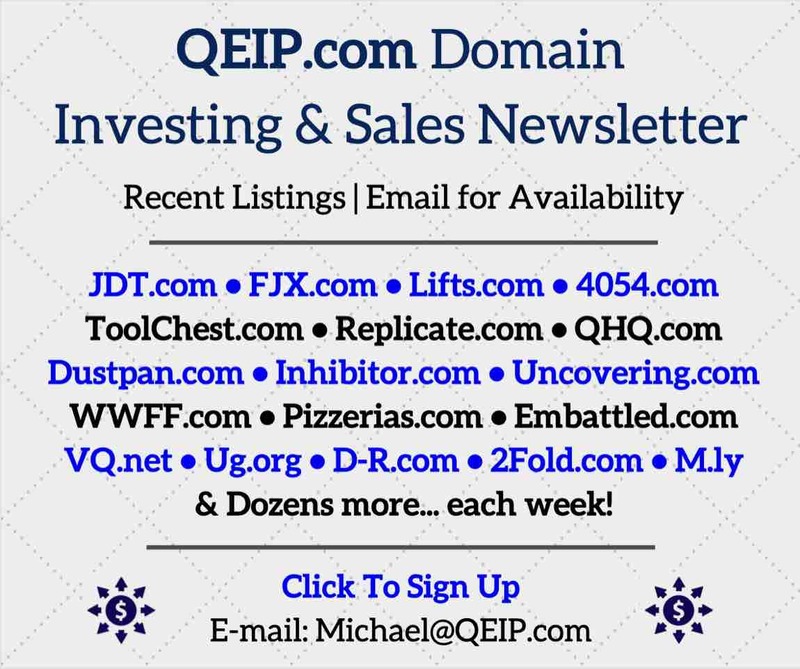 I’m not an investor, but I’ve been following this site forever because domain names have always been a curiosity of mine. 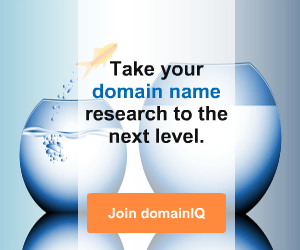 I’ve been on the hunt for a good personal domain name for years but never found one. 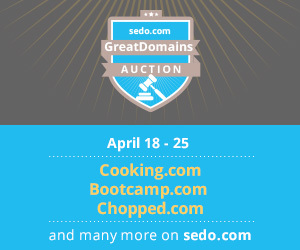 I’ve spent weeks browsing through the GoDaddy auctions and I’ve watched what you post daily. The process for finding a domain name is overwhelming. I can search GoDaddy for keywords — But I’d have to have that keyword in mind. I could browse what’s ending — but that’s a very time-consuming and tedious task. 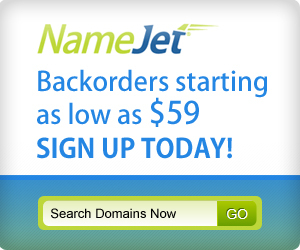 What I need for domain names is what a travel agent does for vacations. I want something nerdy, smart and doesn’t require spelling. Ideally a bit witty, but something I can use on a resume. 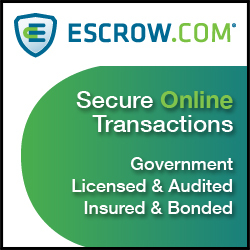 Maybe like a Heidi Fleiss for domain names — does such a service exist? Robert there are a few name spinners, company name generators, etc. I don’t bother with these as I invent my own variations. I find Uniregistry good for adding names to track, even if they’re slow and innacurate with their updates. I set up another category filter on their site to sort those near expiry which I check manually every now and then. Godaddy has a good list manager with more accurate updates that notify you of record changes. Don’t limit yourself to Godaddy auctions. Actually gd were one of the last markets I included in my daily checklist (to my detriment), but it became harder to ignore the calibre of names that pop up there. After a few years domaining I’ve slowly built up lists using the expireddomains.net filters (probably my most important tool). It takes as little as an hour to flag my daily picks, and I spend at least another hour reading websites, newletters and such. My morning routine consists of preparing my coffee and loading my domaining bookmarks. Get your feet wet, start somewhere build and some momentum. Michael Cyger runs a domaining course which seems reputable and covers the basics, but I haven’t used it myself since I already felt proficient enought before the course was released. I can go weeks or months without a purchase, and other weeks there’s a buy every other day. The more involved you are the more attentive you become at spotting the right name at the right time.